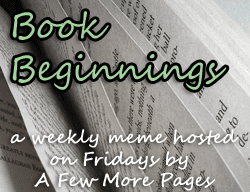 I am doing the One, Two Theme Reading Challenge and one of my themes is "dance" so when I saw a review of this book I wrote it down on my list of books to get. Then, I got an iPad this weekend so thought I'd experiment with buying an iBook and chose this one. "The afternoon was so col, so relentlessly gray, few pedestrians passed the long island of trees dividing Commonwealth Avenue, and even little dogs, shunted along impatiently, wore thermal coats and offended expressions." This opening line doesn't really set any stage or grab me, but I am enjoying the book so far. I like it. I can imagine the cold. And, btw, I love the cover. I read this a few weeks ago! I struggled a little bit in the middle when I got tired of the story jumping forward and backward in time, but by the end I was eagerly turning the pages. Enjoy! Laurel-Rain--I liked the thermal coat wearing dogs as well! You're right about that first sentence! It doesn't grab me either! But I have heard a lot of good things about this book! Is Russian Winter a YA or an Adult title? 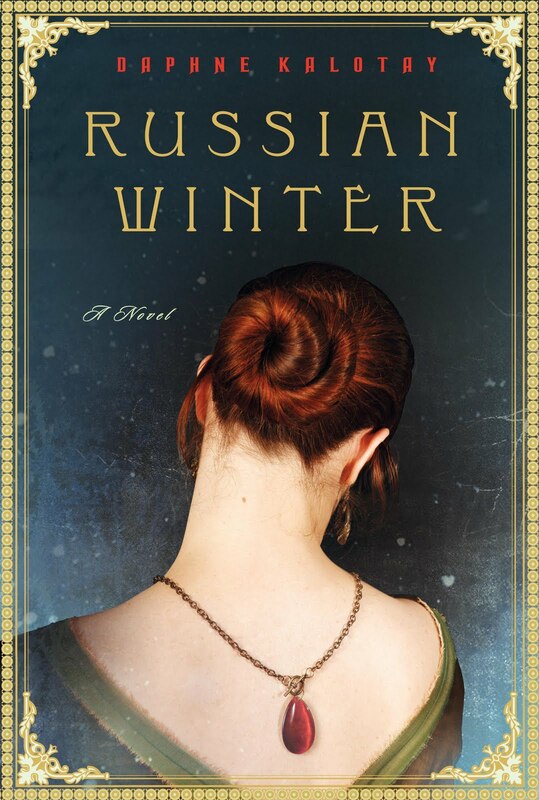 I am always looking for more historical fiction about Russia to tempt my readers. Anne--The book is definitely adult. Not for content, but for style. I just don't think teenagers would find it all that interesting.